Tökr LLC is the inventor of an application software specifically created to connect the new cannabis consumer of the modern age with the brands associated with reliability and quality. Cannabis Growth Opportunity Corporation also known by the shorter abbreviation CGOC made an investment in this software application company of $350,000 USD. This equals 292,986 shares in Tökr LLC. CGOC has an impressive portfolio of both private and public holdings in the cannabis sector. 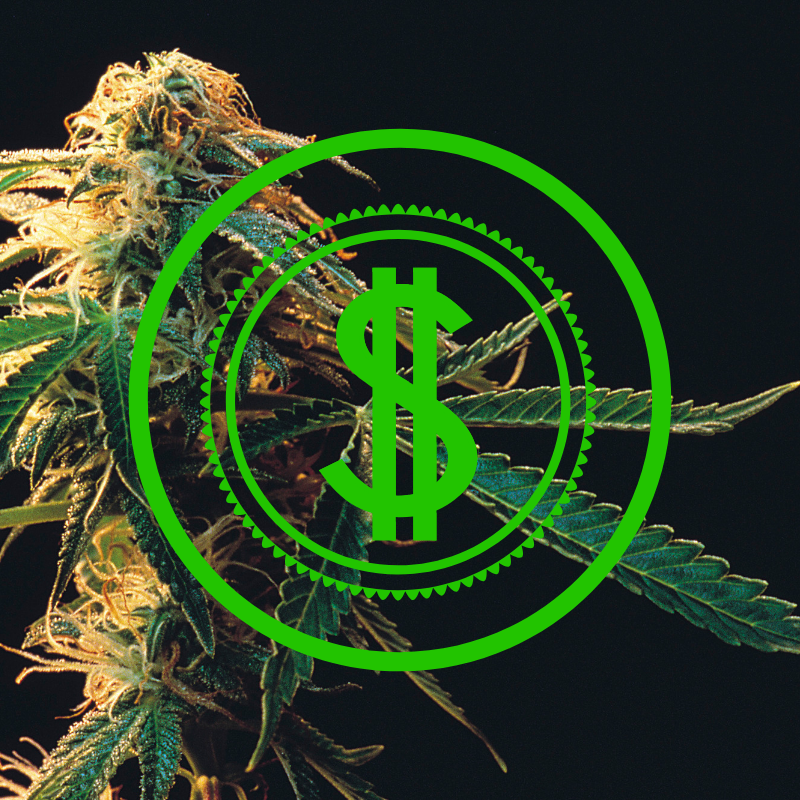 Their cannabis-focused investments are helping to usher in this new green era. The investment will be utilized by the software application company for general business purposes. Tökr has designed a platform that personalizes the experience for cannabis consumers based on the consumer’s individual preferences. The platform also serves as a digital marketing solution for cannabis brands. You will find the app available on Google play and iTunes. The app helps to cater specifically to a vastly growing business demographic. That demographic being one of cannabis consumers. Through the app users can create a profile specifically curated to their likeness. They can discover licensed delivery services, retailers, and more. The app also helps bring trusted, reliable brands to the attention of the user based on the curated profile created. This app will undoubtedly serve a broad audience. Cannabis consumers face issues when trying to locate products. The restriction of advertising and the limitations of marketing through traditional methods can make it difficult to find reliable quality sources. Cannabis is proving to be a budding industry. The business sector of this industry has already seen billions of dollars in investment. Altria, Molson Coors, and many other major companies and corporations are seeing that the cannabis industry is showing no signs of slowing down anytime soon.